In this weeks DJ Diaries, we’re taking a quick break to catch up with one of our teams most requested DJ + Emcee’s: Kam Patterson. Hands down an incredible DJ, but we’re biased and believe that he’s an even better friend. Work can wait, start your Monday with music. Sarah Kate may be the sweetest person on the face of the earth! Our owner/operator, Brian Snyder met her several years ago and when reviewing this wedding in particular, Brian said, "it pains me I was out of town for her celebration with Charlie." A beautiful evening for this beautiful soul at Belle Meade Plantation Events & Weddings, and we're so lucky that our team was able to be a part of it in so many ways! Our team provided the obvious DJ, Emcee, audio and sound and we also brought our open-air photo booth as well. Template custom designed by Persimmon Nashville in collaboration with the bride herself. Another fun night with guests in and out, enjoying every moment! Spring finally made an appearance here in Nashville and what better way to celebrate than incredible weddings! 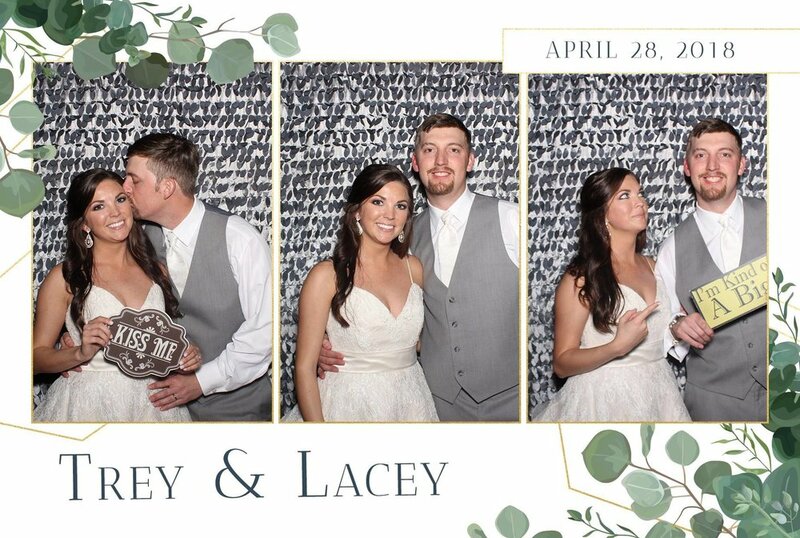 Our team was onsite at Tucker's Gap Event Center to capture candid moments from Trey and Lacey's wedding day. This venue, this awesome couple and everything else made this the perfect combination for a magical day! To book Kam, or anyone on our team, for your upcoming wedding or event, please contact us today!